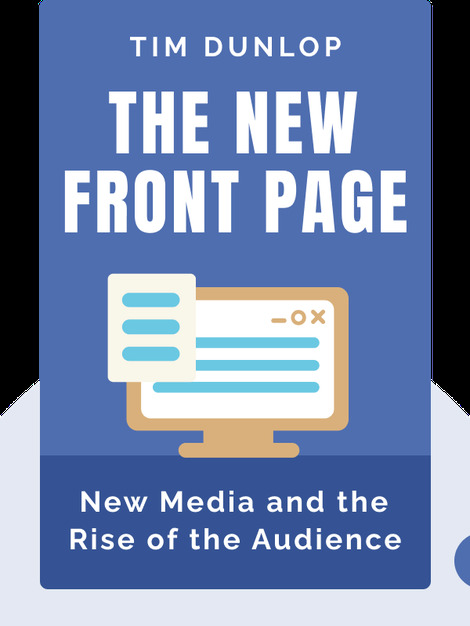 The New Front Page (2013) explains how the advent of the internet radically changed the media landscape. 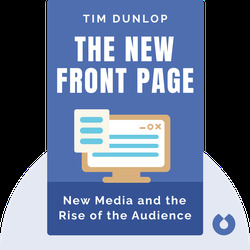 Today, audiences are no longer a mere target for advertisers; they’re empowered customers and, more often than not, even a part of the editorial process itself. Tim Dunlop, a pioneer of political blogging in Australia, currently writes for The Drum. His websites, Blogocracy and The Road to Surfdom led him to be the first blogger in the nation to be hired by a major media organization. He also holds a PhD in political philosophy and communication and teaches at Melbourne University.